If you are looking for a Mobile Disco in Kingshurst or any other quality service please can a look around my website. 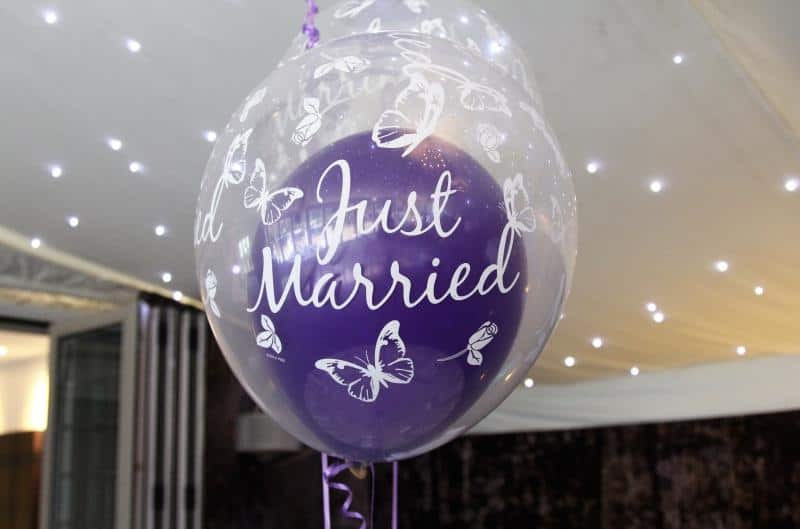 We have been providing our services in Kingshurst for over 20 years for many types of different events. As a Multi service company, we have an excellent reputation within the area for delivering fantastic services and products. Mobile Disco In Kingshurst in the Solihull Borough. We are an award-winning company providing entertainment for Weddings, Birthdays, Parties and Events since 1995. 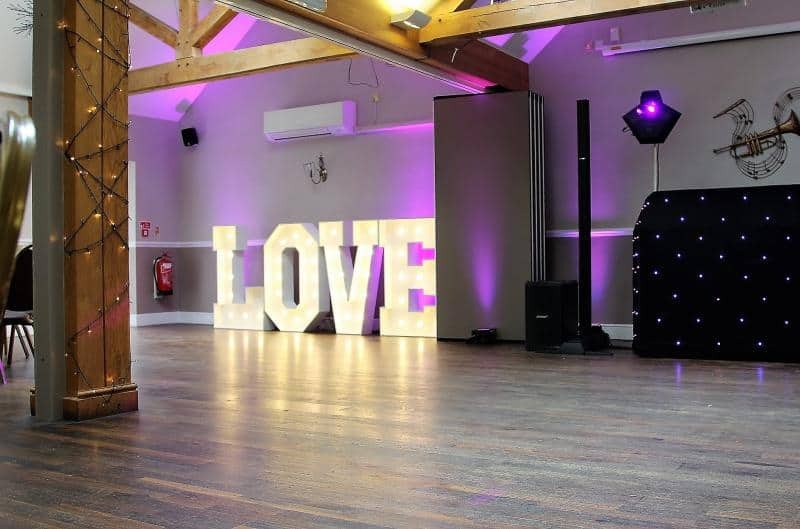 We provide Mobile Discos in Kingshurst and are very proud to be recommended at many venues within the Area. As you look around my website you may have noticed, we offer many different services in Kingshurst. All our services and products are based at our head office in the Midlands area and Kingshurst is only a short distance away. 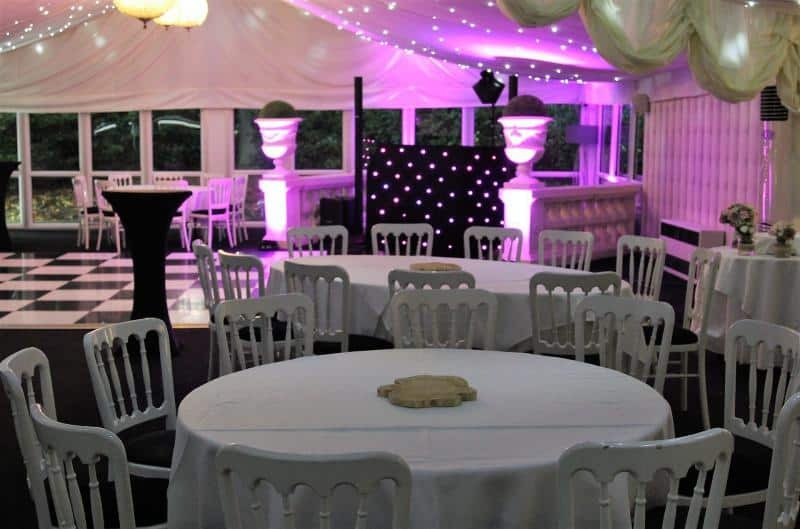 All Types of Mobile Discos in Kingshurst with experienced DJs and Wedding DJs. 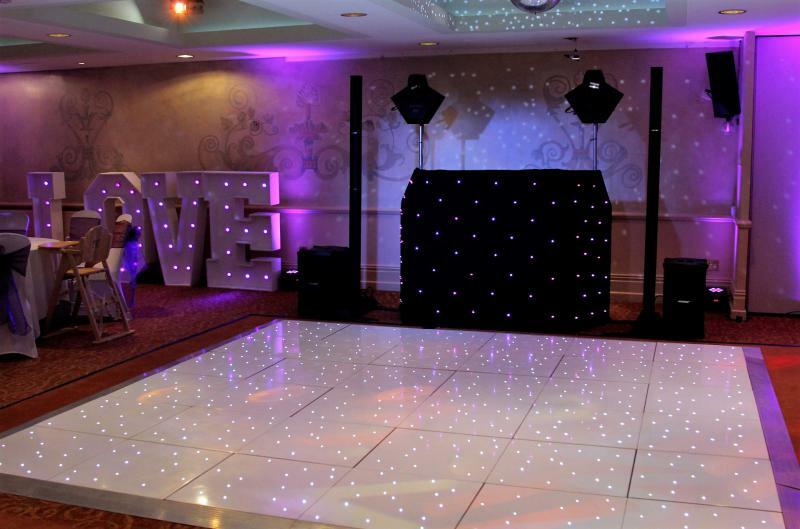 Photo Booths and Led Dance floors are also very popular and come in many different styles. 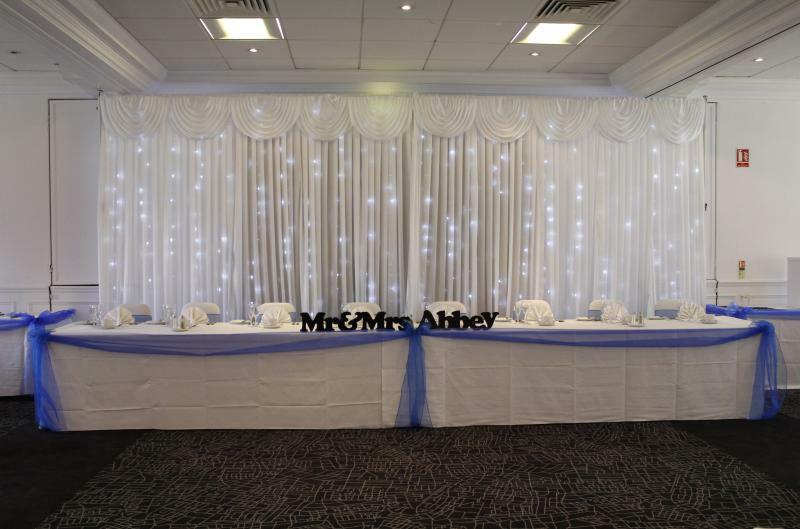 Room decoration which includes Uplighters, Balloons, Table Centre Pieces, Chair and Table Covers. We also provide Confetti Cannons which are popular with 1st Dances and the incredible Led Backdrops. 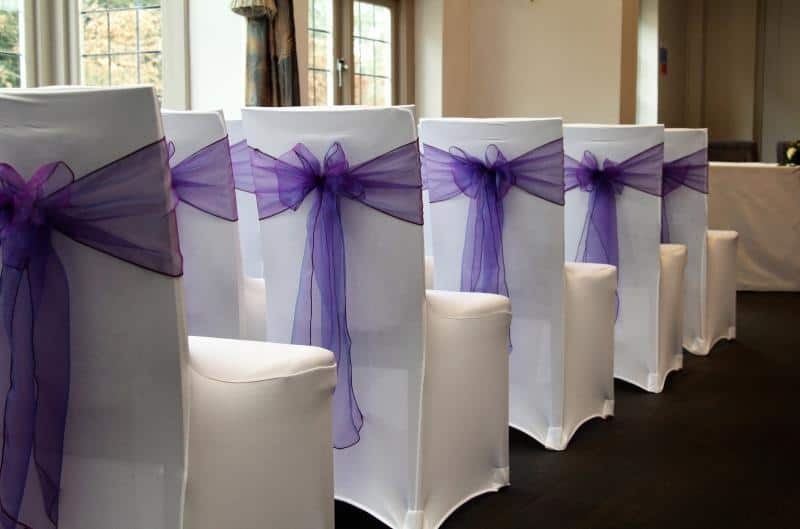 We can tailor a package in Kingshurst to suit your own personal needs. Contact us for more details as we would be more than happy to help with any questions you may wish to ask. 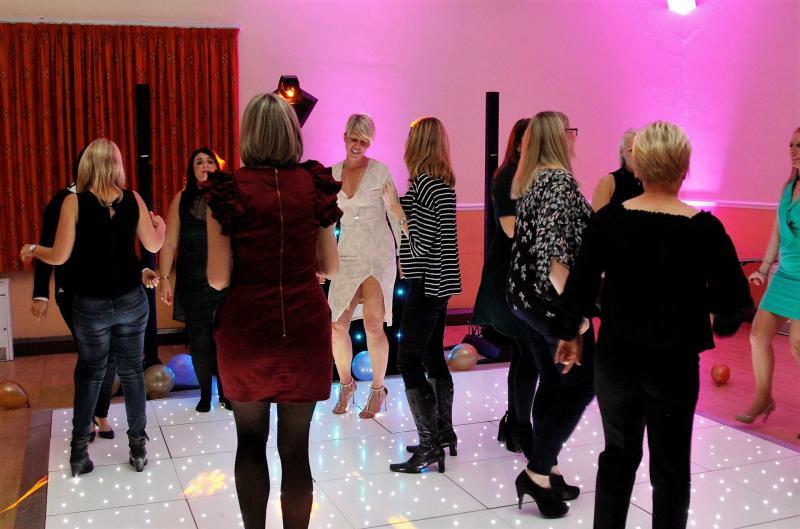 Package Two - Mobile Disco In Kingshurst – A Fantastic high-quality upgraded Mobile Disco with Experienced DJ and Uplighters – Ideal for larger Parties and events. 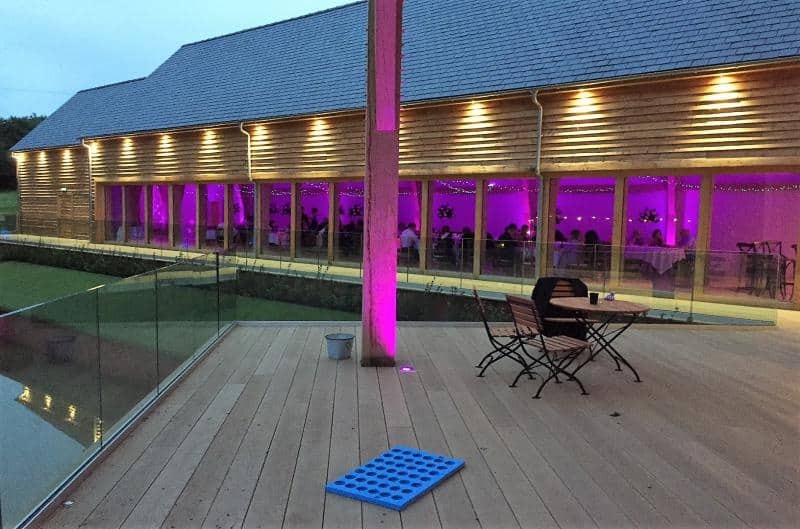 We have provided many different products and Mobile Disco in Kingshurst over the last 20 years, Below are three of our most popular Venues.